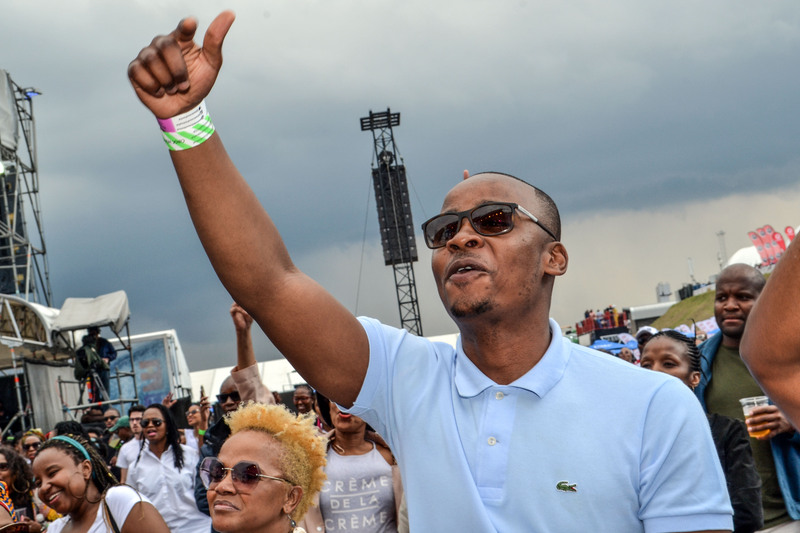 As the headline sponsor of South Africa’s biggest food and music festival, DStv wanted to utilise the platform to drive demand for their offering and position themselves as the preferred choice for the best content on the continent. 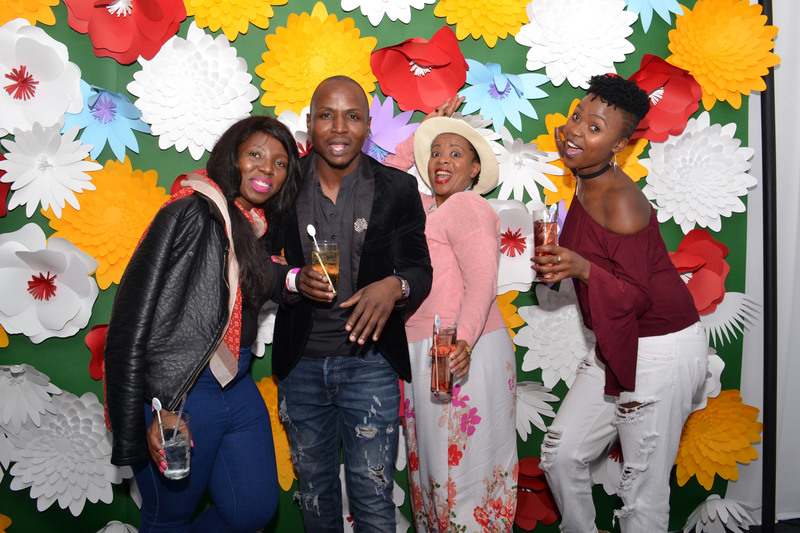 We hosted their key stakeholders and brought alive some of their flagship content and channels through a range of experiences and touch points. 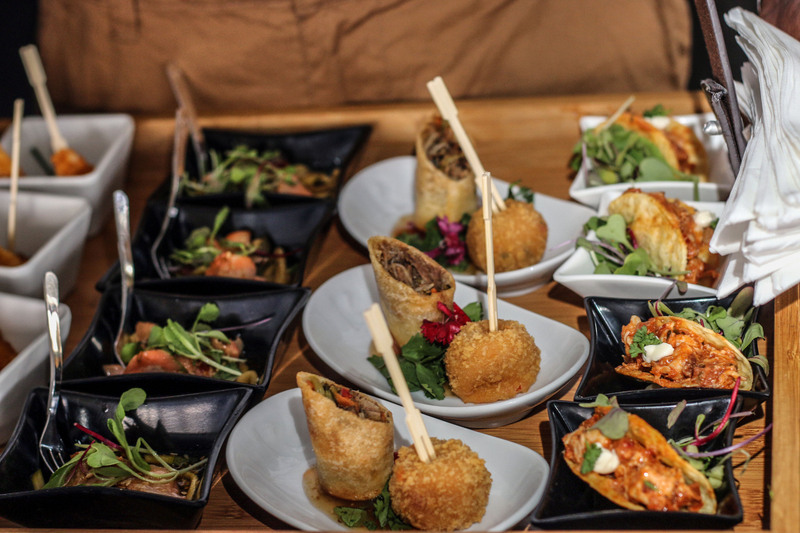 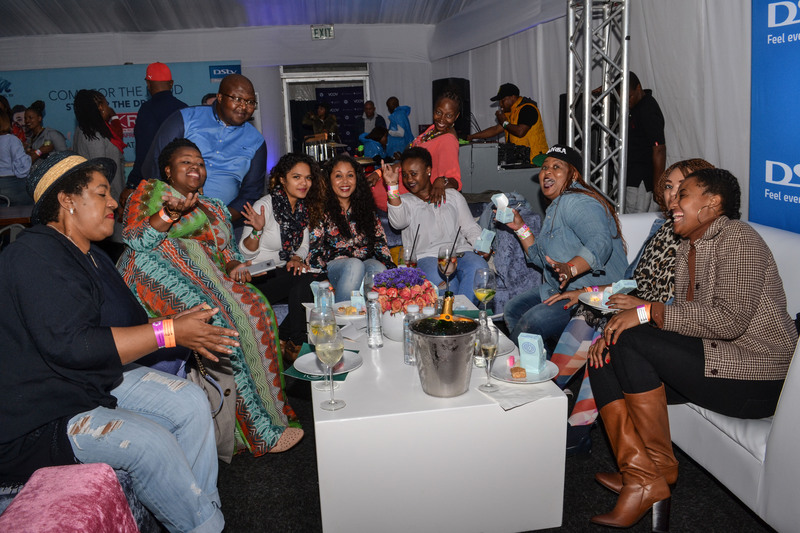 An exclusive hospitality area was created at the festival where guests were able to enjoy the best of DStv’s offering, through great cuisine and entertainment. 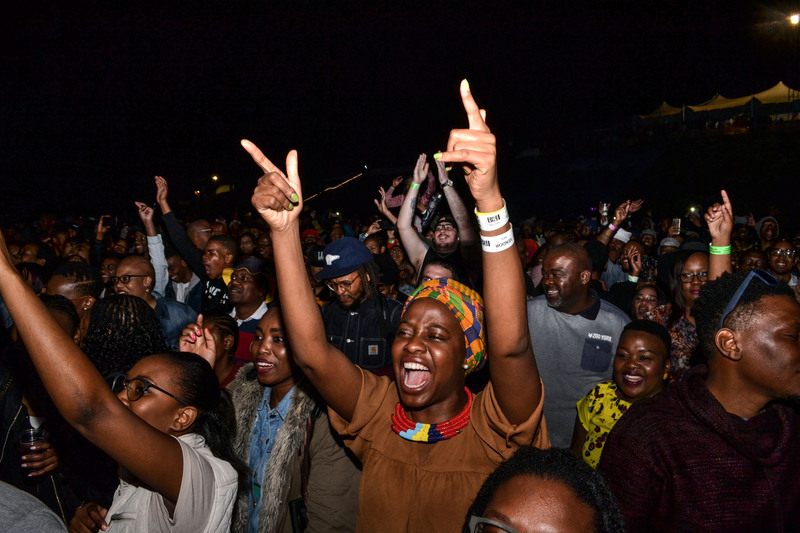 Through engaging activations for various channels we were able to provide festival attendees with world class entertainment whilst they enjoyed the gourmet food and international performances provided by the festival. 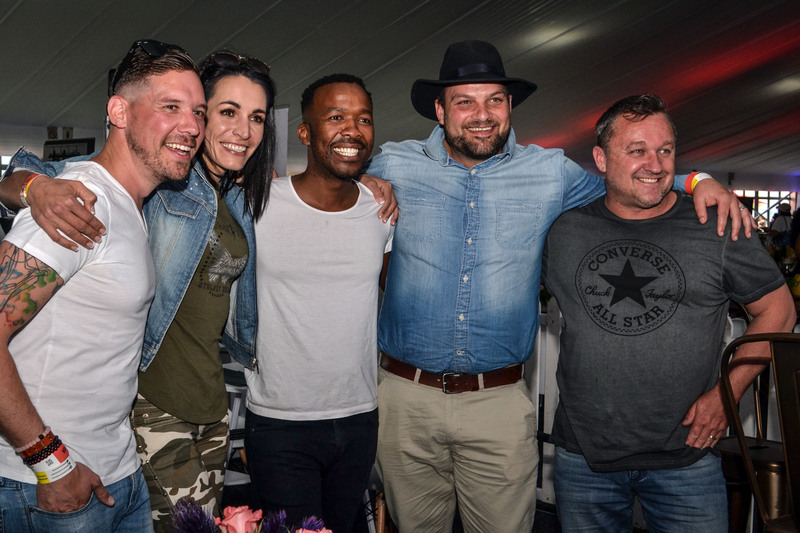 DStv hosted its key stakeholders in the Spring Splendour marquee, where guests were treated to the finest of food and drink, while the DStv Vibe2000 Marquee boosted some of SA’s best entertainment. 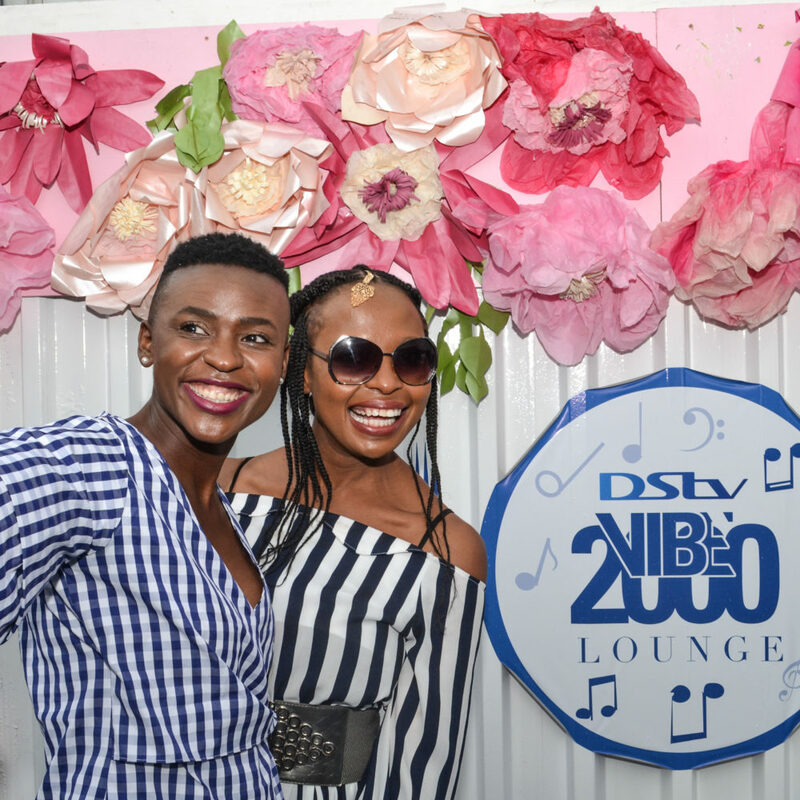 The MKR activation in the DStv Vibe2000 Hospitality area gave guests a lot to talk about, including treats from the best of the shows competitors. 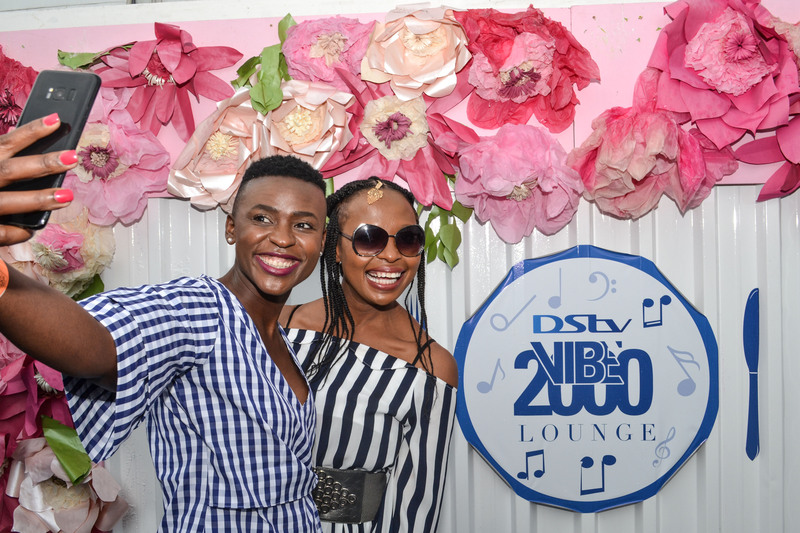 The 2017 kids zone was kitted out with some of the best content that DStv has to offer, such as Cartoon Networks colouring in wall mural, life size characters and painting stations.